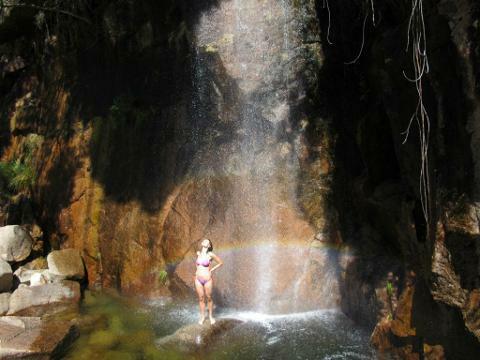 We are emotionally connected with people and nature of Gerês and is a pleasure for us to be able to show you the most hidden secrets of the Park. Also, our activities have an important focus in the local social and economic development with the appropriate and sustainable environmental and social practices. 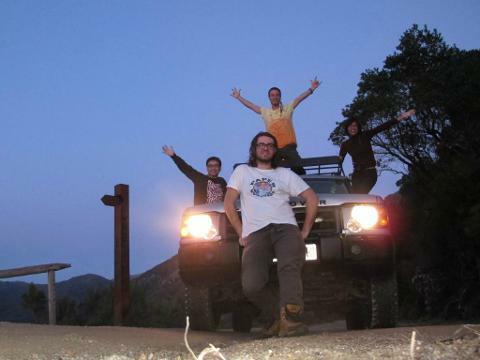 We pick you up in your accommodation, in a 4x4, and your escape to routine start! 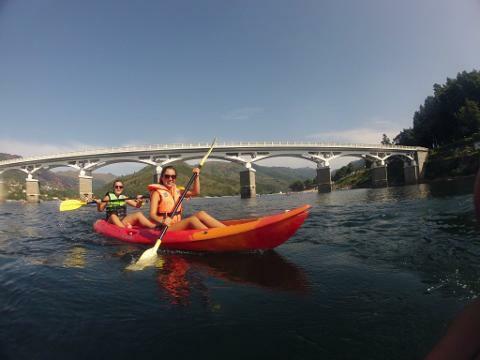 Kayak in reservoir of caniçada start your day surrounded by stunning mountain landscapes , the kayak is very easy! The idea is provide you a complete different perspective of the geres, after the activity you will taste the most typical gastronomy in a panoramic local restaurant. Later on the adventure continues with our 4x4 and you will be surprised with the waterfalls and lagoons, take a big swim and explore the most hidden an beautiful spots of Gerês National Park. To be able to absorb all the sounds, smells , natural beauty of geres during your day you will have to open your heart and clean your mind .Therefore, our price has everything included! * Pick up an drop off at you accommodation. * Kayak ,vest and all the necessary equipment. 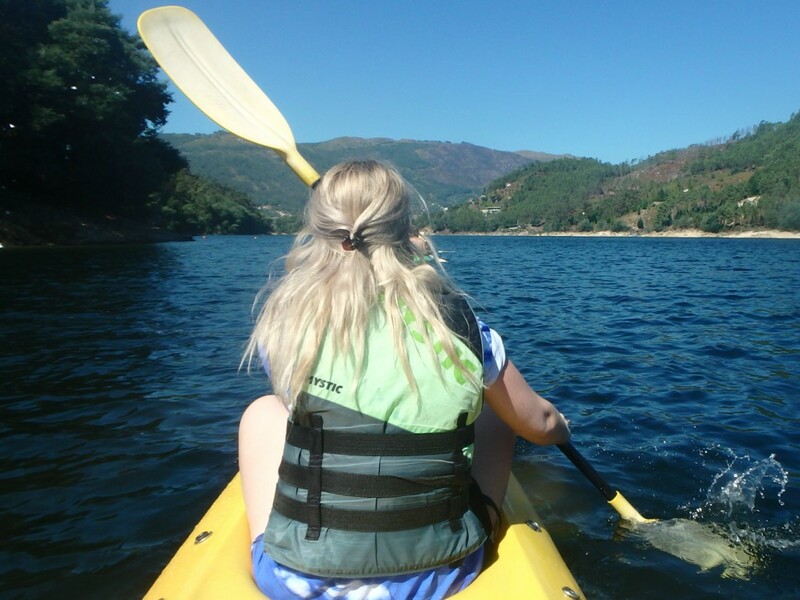 * Dare yourself to have a different day full of outdoor experiences (Kayak , off road trails, the , swim at the waterfalls and lagoons explore viewpoints and be connected with wildlife of Gerês. * Explore Peneda-Gerês National Park tour from Porto on a 4x4 led by a local friendly guide, that knows every secret spot of the park. * Feel special during fall and winter. 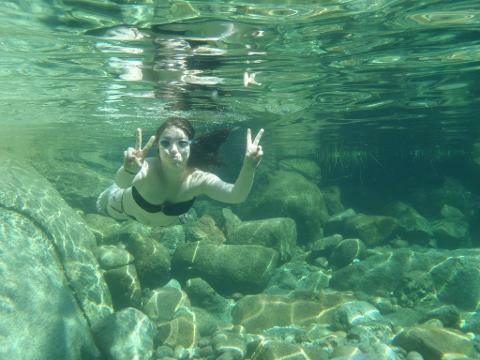 There is only a few tourists in this season and for that reason your tour will be more private and special. * Be a responsible travel (part of your ticket will goes to help the Gerês community).